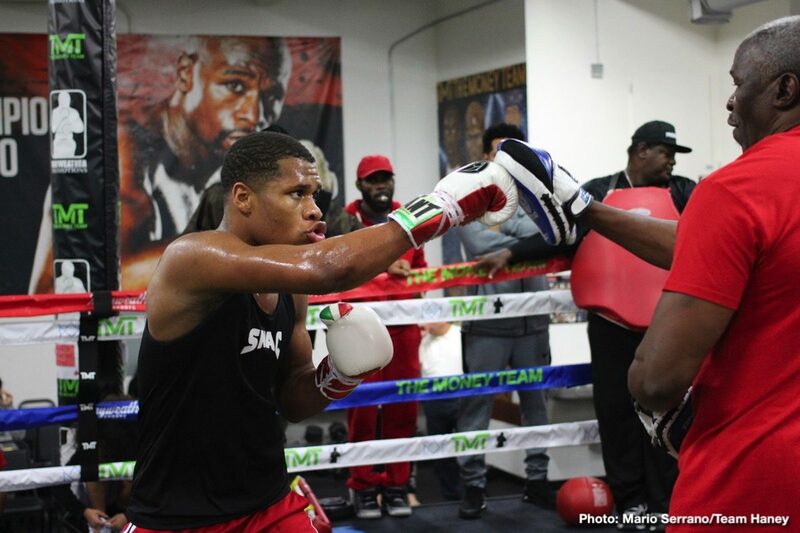 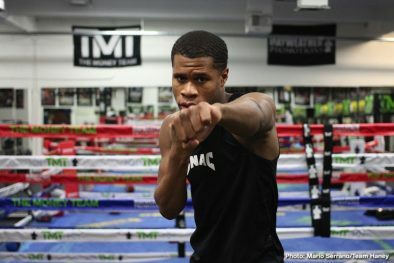 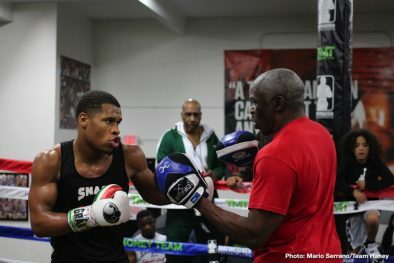 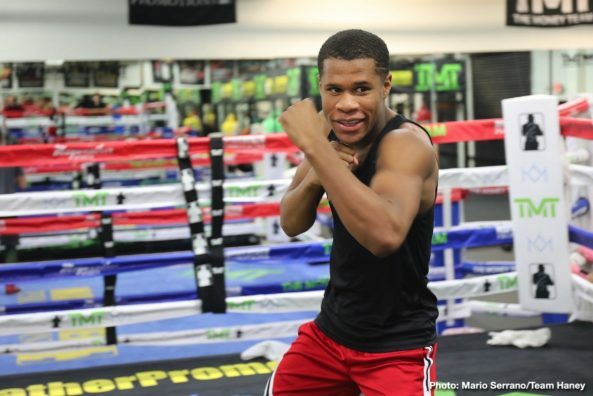 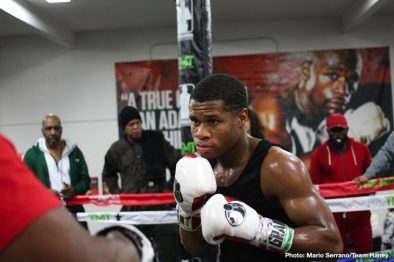 Devin Haney will kick off the 2019 boxing year headlining on ShoBox: The New Generation for the third time in his young career when he takes on fellow unbeaten Xolisani Ndongeni in a 10-round lightweight main event this Friday, January 11 at 10 p.m. ET/PT live on SHOWTIME from StageWorks of Louisiana in Shreveport. 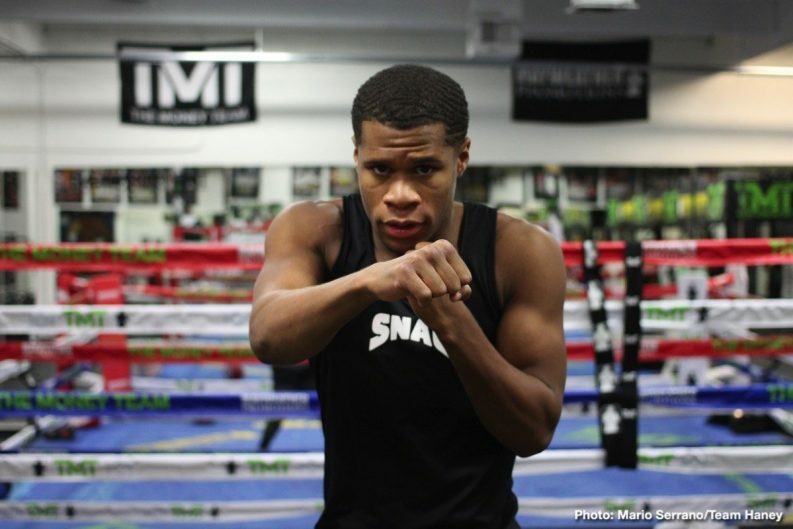 The supremely confident Haney of Las Vegas has everything going for him. 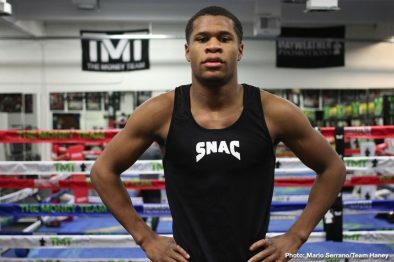 In November he turned 20 years old, and is one of the youngest promoters in boxing history leading Devin Haney Promotions. 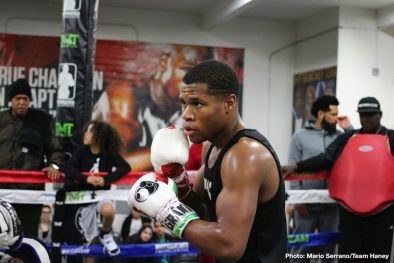 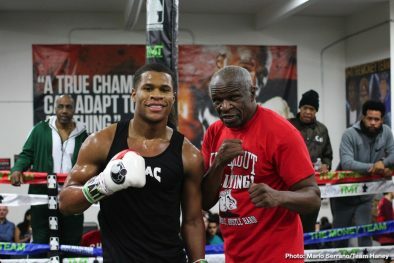 SHOWTIME Sports has released a “Day in Camp” video feature and you quickly see why Haney is ONE OF BOXING’S BRIGHTEST YOUNG STARS. 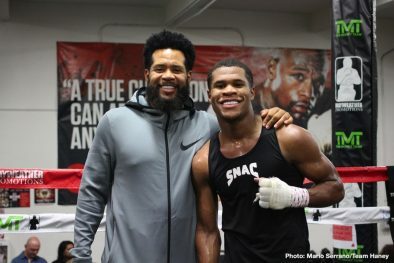 Haney’s Bay Area training day begins at the ocean, where he says he sleeps and breathes better than when he’s in Las Vegas. 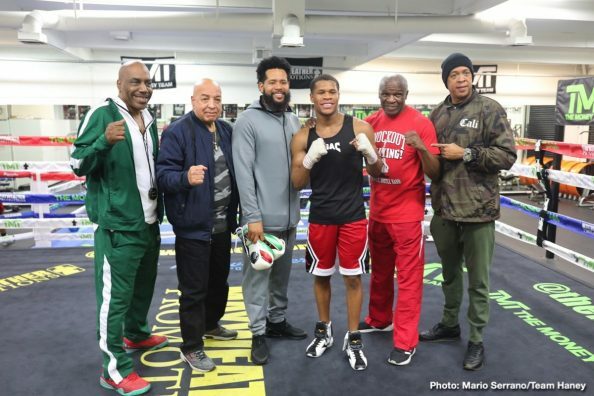 Haney spars at famed trainer Virgil Hunter and former champion Andre Ward’s gym in Hayward, Calif., close to Haney’s childhood home in Oakland. 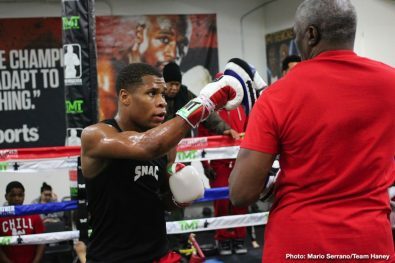 He also pays a visit to world-renowned sports nutritionist expert Victor Conte’s SNAC facility where he simulates high-altitude workouts. 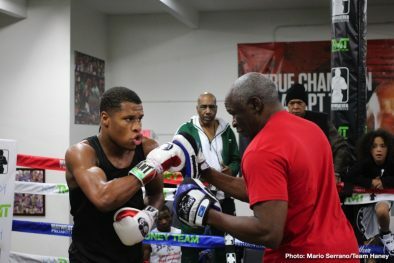 Previous boxing news: Guillermo Rigondeaux Returns This Weekend – can he regain what he once had?